MGM Resorts International said Thursday in a news release that its new $3 billion casino in Macau won’t be opening this year. The city recently saw its 20th straight month of year-over-year casino win decline. MGM said that its gaming revenue in Macau for 2015 was $2.2 billion, down 33 percent compared to 2014. The city’s gaming revenue fell 34 percent year-over-year to $29 billion in 2015. It was the second straight year of less gaming revenue than the year before. Macau had a record $45.2 billion in gaming revenue in 2013. It could fall by another eight percent in 2016, according to a report from Bloomberg. The casino giant’s stock price fell more than eight percent Thursday after the news. MGM’s first casino in Macau opened in 2007 at a cost of $1.25 billion. 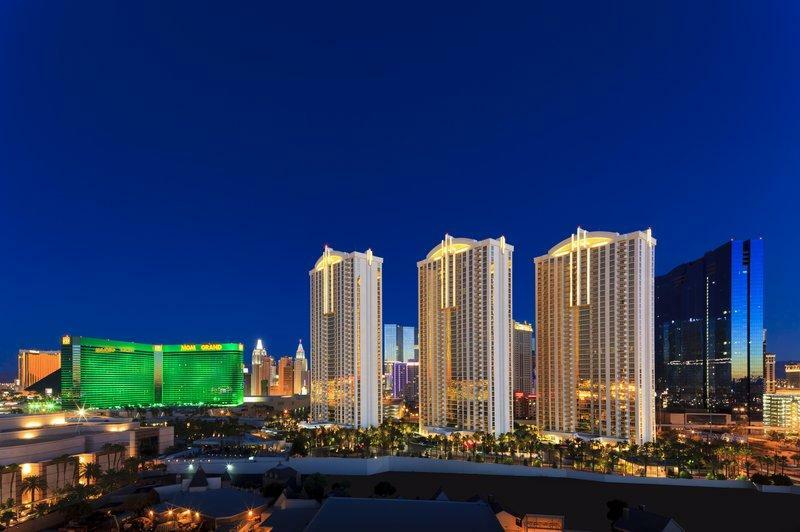 MGM’s decision follows a similar move from rival Wynn Resorts. The latter said in November that its new $4.1 billion casino will open in July of this year, rather than in March. Wynn cited construction issues for the delay. Both MGM and Wynn are also in the midst of casino developments in Massachusetts. Two new casinos opened in Macau last year—one from Melco Crown Entertainment and one from Galaxy Entertainment Group. Collectively, $20 billion has been invested into Macau by major casino operators despite the recent downturn. The Chinese government has told operators that it wants them to focus on non-gaming attractions as the city moves away from relying on high roller spending to fuel growth. Beijing has alleged that Macau’s junket industry is corrupt.